How Far is Paradise Sai Pearls? At Paradise, we are driven by a passion to create magic in the lives of scores of customers shifting into our numerous residential projects across Navi Mumbai. Our two decade long endeavour in realizing over 40 projects across Navi Mumbai finds its roots in a well conceived vision of realizing dreams that of creating pockets of paradise on earth. Sai Pearls bosters our very dream. Comprising a set of two pearls or should we say two towers of 15 storeys each, Sai Pearls offers the sheer luxury of 2 & 3 BHK flats with a view that captures the breathtaking serenity of Kharghar's hills and the sweet smelling aroma of its flowers. So if you are looking for paradise, look no further, it is here. Paradise Group started its journey two decades ago with an aim of providing a lavish and appealing space for all to dwell. Till now the group has constructed 100 successful projects across Navi Mumbai. This rendezvous of more than 25 years has made the Paradise Group a team of highly experienced construction experts. World-class technologies and the implementation of them are the reasons why the project by Paradise Group are marvelous. Each project is built with beauty and quality. The structures that are a perfect blend of luxuriness and modern amenities and has an elegant touch of culture, Paradise Group has attempted to make this world a better place to live in. Till now the group has constructed 5 million sq. ft. of land area and given its customers the best places to live an enhanced life. Currently developing over 12.5 million sq. ft. of land area across prime locations of Mumbai and Navi Mumbai like Kharghar, Panvel, Taloja, Ulwe, Dronagiri, Kalyan, Chembur, Dombivli. Paradise Sai Spring is an example of amazing work done by the company, this project offers carefully crafted apartments. Highly innovative, state-of-the-art construction for the classes as well as the masses. 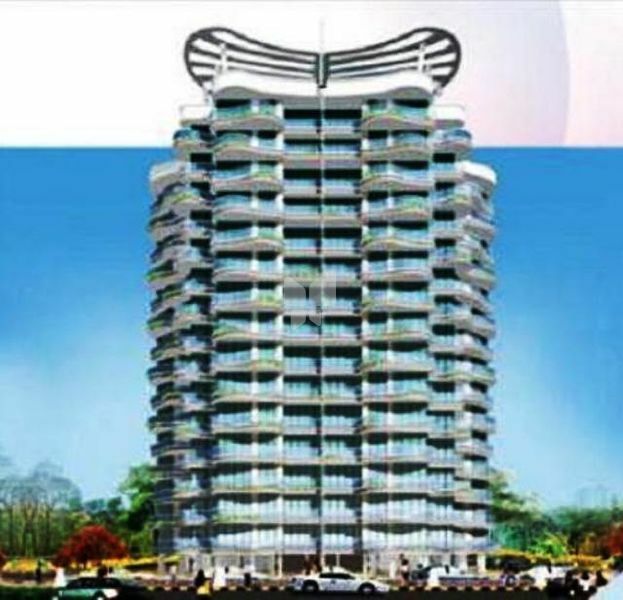 Many projects have been constructed by the Paradise Group, some of them are Paradise Sai Crystals, Paradise Sai World City, Paradise Sai Gems, Paradise Sai Mannat, Paradise Sai Plaza.